I sometimes wonder if Stateside wagon fans hesitate to complain about any wagon we get, knowing the model could quietly be swapped out for yet another crossover. 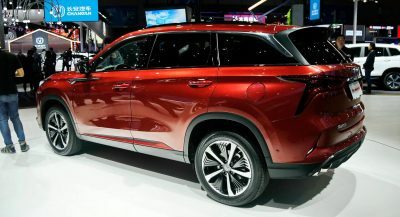 Pickings are slim if you don’t want an SUV and even then, most of the wagons in the U.S. are dressed up as SUVs. Case in point is the Audi A4 Allroad, with us since 2013 after the A4 Avant stopped making the trip over from Europe. 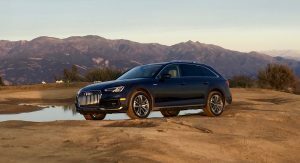 But in its latest iteration, is having the Allroad instead of the Avant such a bad thing? 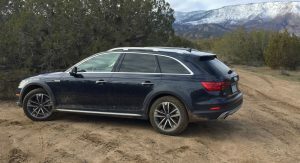 I’ve been driving the 2017 Audi A4 Allroad, otherwise known as the Audi wagon for Americans. Here are some initial thoughts. Why can’t you all be this way? 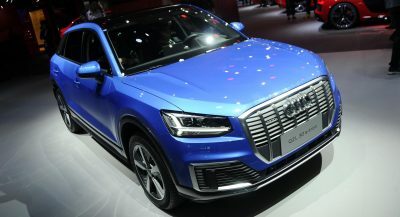 I’ve had somewhat indifferent feelings about the new Audi A4 and Audi Q5 designs, as they come across unnecessarily fussier than before. But the extra creases in the sides seem to tighten the wagon profile on the Allroad version. 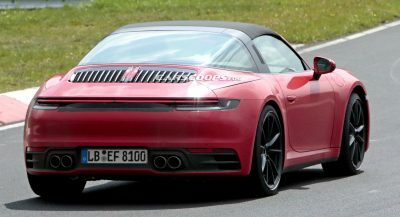 And I happen to like the plastic cladding on the sides, but you go right ahead and pay $1,000 to make that body colored. 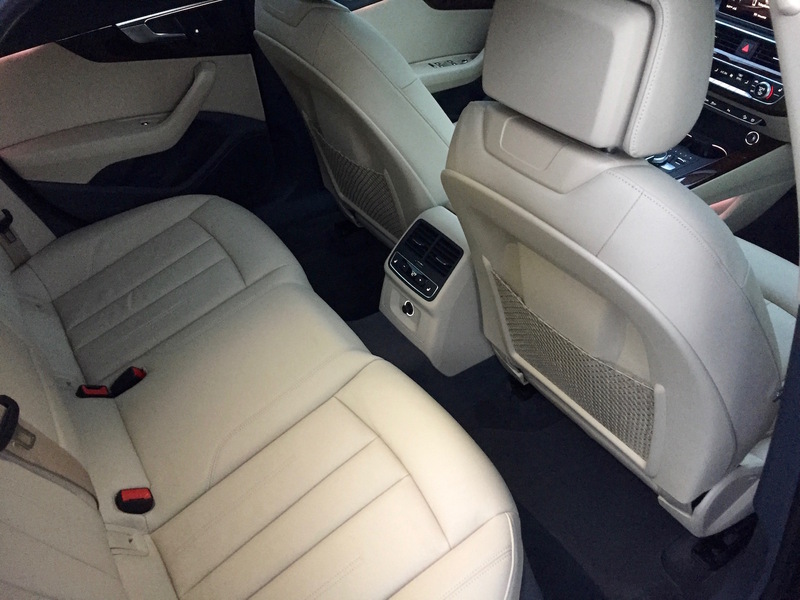 Inside, it’s just like an A4, which is a pretty familiar space. 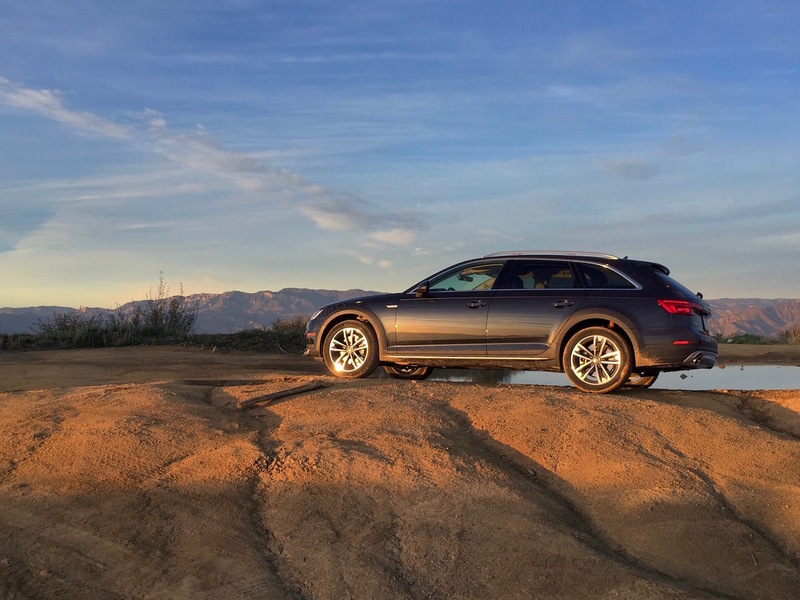 Despite its added ground clearance, you don’t sit that much higher in the Allroad than in the sedan, but at least there’s a good amount of range for the seat height adjustment. 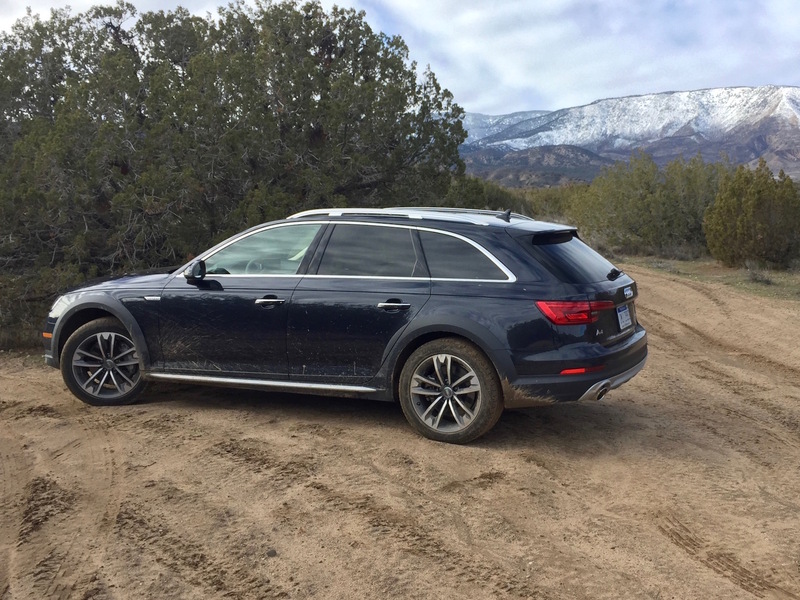 First thing I noticed about driving the Allroad was the somewhat buoyant ride on pavement. You feel the jacked-up nature of it in the Comfort and Auto driving mode settings. 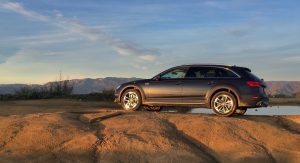 Unlike on the Q5, adaptive dampers come standard on all U.S.-bound Allroads, so you can put the car in Dynamic mode or configure the car manually to firm things up and cut down on the bouncing. That said, the Allroad is quite capable when pavement turns to gravel. 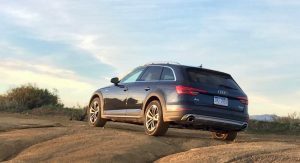 The air suspension offered on the still-not-for-us A6 Allroad would be welcomed, but the A4 model copes well in many situations, operating much like the VW Golf Alltrack and probably similarly capable. Still, I’m not taking on any Toyota Land Cruisers anytime soon. Wagons rarely come cheap these days. 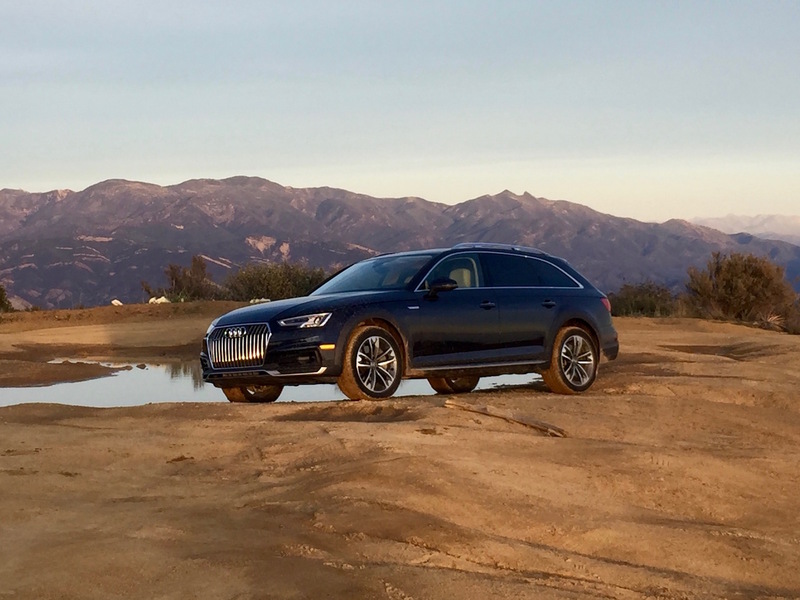 But for $55,000 for this nicely equipped Prestige model, why would you wait for the 2018 Q5, which should cost about as much with the same equipment? Yeah, we can’t think of a reason either – yet. 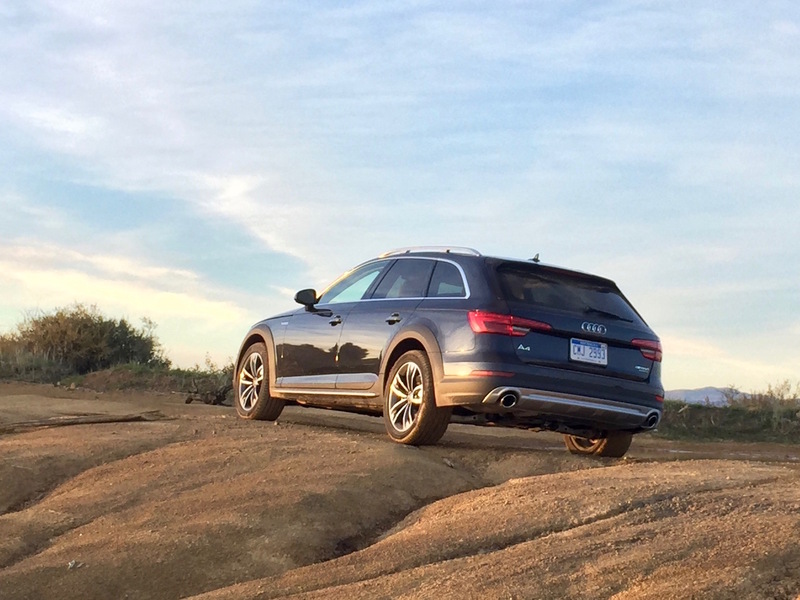 What else would you like to know about the Allroad? Sound off in the comments. lol, so you have PROTECTIVE plastic cladding instead of painted metal to reduce damage/scratches and protect the car body….. but hey, go ahead and make it painted. If you think about how many buyers would purchase the Allroad for winter, and not hitting the trails – giving it a more standard look isn’t such a crazy idea. Especially as so many SUVs don’t even offer body cladding. 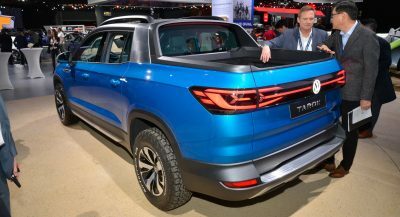 I personally like the cladding unpainted, as it is the ‘classic Allroad’ aesthetic, but it is probably more useful preventing carpark dings than anything. Give it a higher suspension, like the classic Allroad, problem solved. A “Rugged” wagon with a white interior is not very convincing to me. how is this against the outback? It will be mine, once I can get it on the CPO program. How quite is it? 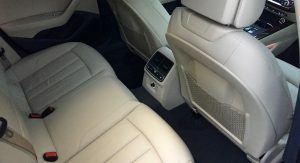 The Prestige package comes with acoustic glass side windows which are supposed to make this car one of the quietest cars on the market – gimmick or truth? Are these photos in dynamic mode? Is this as low as it goes? And yes, where is your stick shifting evil twin?